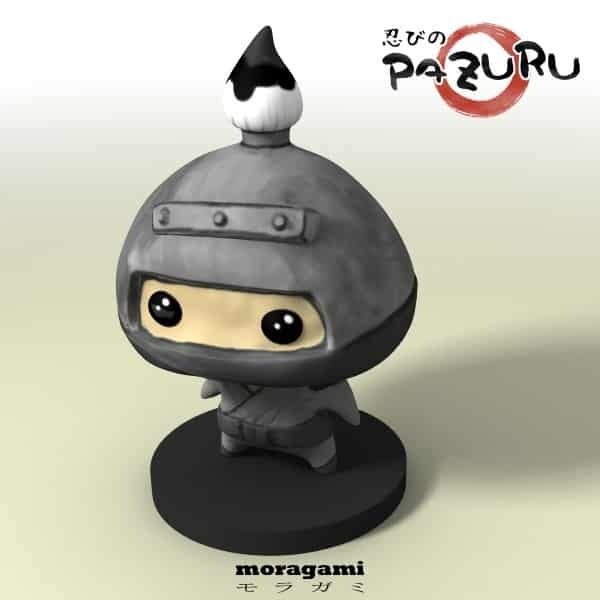 Moragami have launched a level contest for Pazuru, challenging creators to come up with their own perplexing designs for the Nintendo 3DS exclusive puzzler. 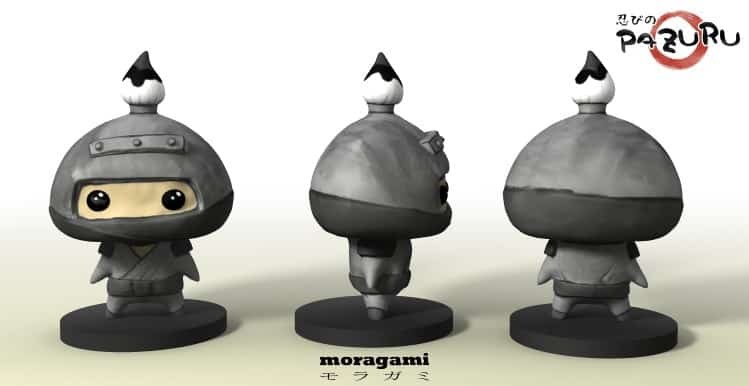 Moragami will also choose their favourite levels from those submitted, including them as part of a free Nintendo eShop update to the game – with each creator named in the game’s credits. 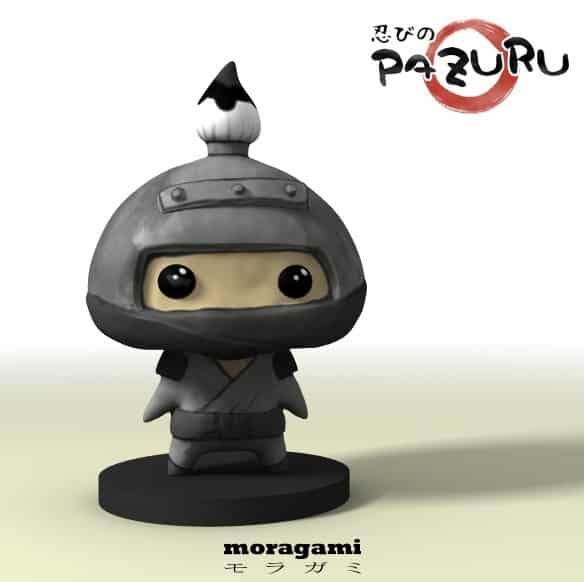 The contest is now open and will run until May 30th, where three winners will be announced on June 1st each receive a 3D Pazuru figurine (below) as well as all levels that will be added to Pazuru. Pazuru is now available exclusively for Nintendo 3DS through the Nintendo eShop in Europe and North America.